The competitive, passionate and extremely challenging environment for all athletes (professional and nonprofessional) can be intense and overwhelming, not only physically but mentally as well. Nowadays, we see that more often, athletes are turning to their Doctor of Chiropractic for pain relief and injury prevention. In fact, famous athletes all around the world are speaking up and even making headlines about their preference for chiropractic care and how it benefits them and their game. Football players, for example, are well known for seeking alternative practitioners for regular care and maintenance. Chiropractic care differs immensely from traditional western medicine by taking an incredibly proactive approach to the health of athletes, whereas in traditional western medicine, they only treat you after your injury has already occurred. There would be nothing to treat if you could work on preventing injuries in the first place! 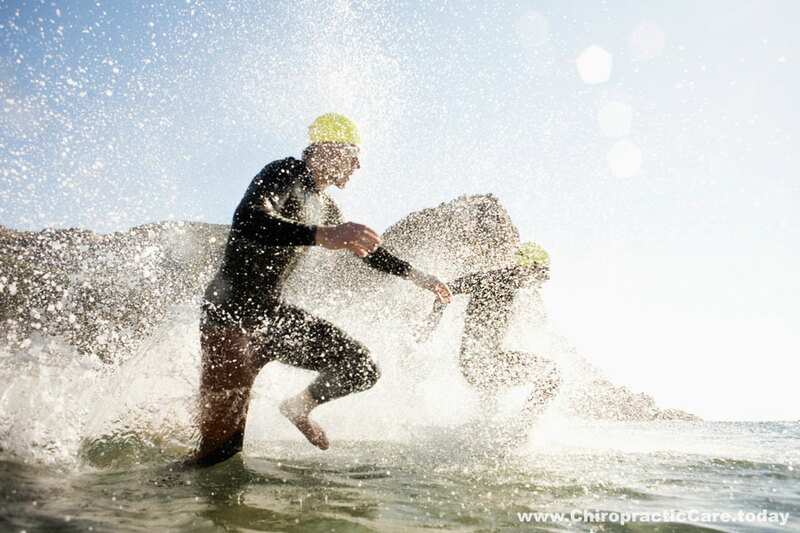 Many athletes prefer their Doctor of Chiropractic because chiropractic care can help in all aspects of preventing and healing injuries while also greatly enhancing your overall performance to give you a leg up in the competition. Chiropractic care focuses on adjustments that are meant to re-align your spine. The nerves that connect from your brain to the rest of your body need constant alignment in order to prevent and reduce pain all while keeping your body functioning at optimal levels. When your body is properly aligned with the help from your Doctor of Chiropractic, you will notice that you can perform at a much greater level. Your bones, muscles, joints, ligaments, nerves, and everything else in your body can become a single cohesive unit when you receive chiropractic care. Whether you are a skilled athlete or just have a serious hobby, Chiropractic Care can massively improve your health all while giving you the upper hand against your competitors!